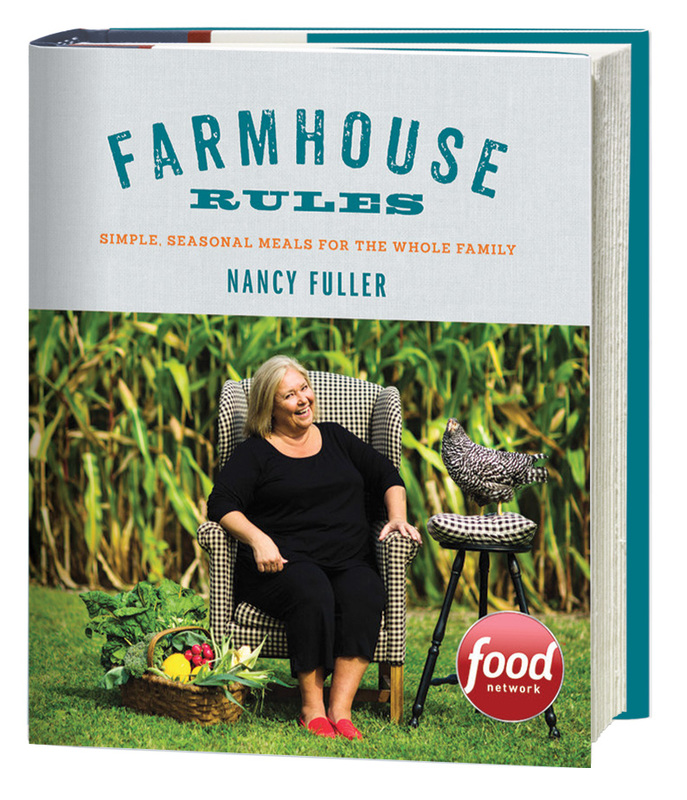 You are ordering a personalized autographed Farmhouse Rules Cookbook. Please read all of the details below prior to placing order. We will ship your book as soon as Nancy is able to sign it. This is the hard part… Nancy travels a lot! Between filming, cooking, and spending time with friends and family, Gigi is one busy lady! If you are interested in a signature and/or personal note and don't have a time frame for the delivery of your book, please continue reading. Orders may take up to 2 weeks to ship but generally orders process within 72 hours. Please ensure you have entered in the correct email address and phone number. This is how we will contact you if there are any issues with the order. When you begin the checkout process there is a section under Shipping Address that says “Order Notes” In this section please let Nancy know who you would like the cookbook signed to. If the cookbook is a gift for yourself, let us know that 🙂 and Nancy will inscribe it to you. Please DOUBLE CHECK the spelling of names as sales are final. If the cookbook is a present for a special occasion, like Christmas, a Birthday, or Graduation– let us know and Nancy will make a special mention of that! We will make every effort via phone and email to contact you if the “Order Notes” section is blank or please call the customer service voice mail 518.751.3388 and leave a message or email contact@fullerfarmer.com. THANK YOU FOR YOUR PURCHASE AND HAPPY COOKING! !